Often within the Make up Industry, one of thee most difficult areas to reinvent and continue to excel in is Eye Make Up. Ensuring as a Make Up Artist you constantly keep your Eye Makeup unique, dramatic but also we wearable can be a difficult task. 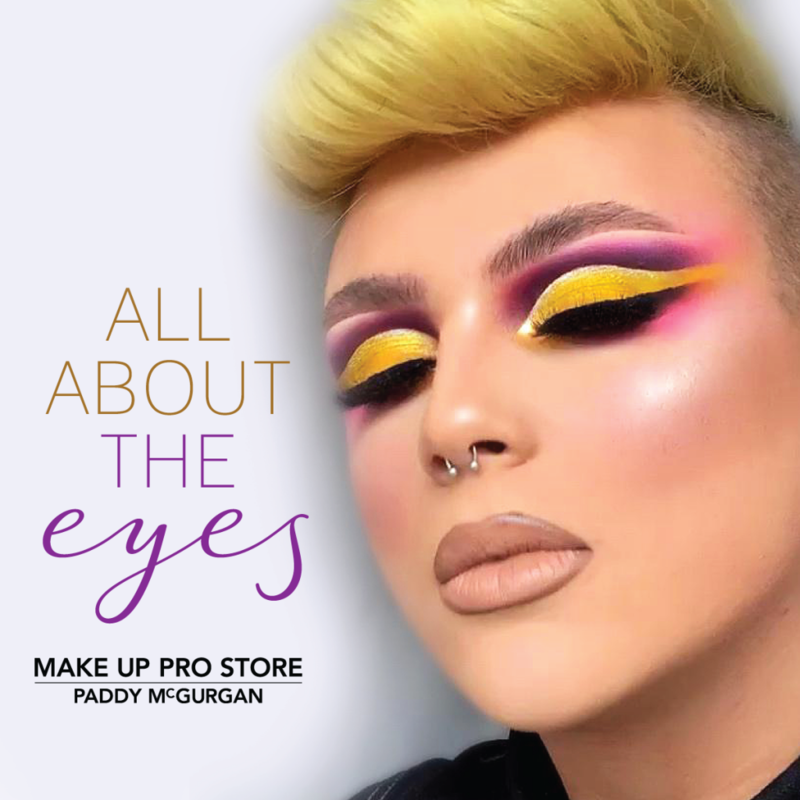 During your One Day All About the Eye course you will be shown and discuss various Eye Make up Techniques including; Cut Creases, Gradient Eye Make up, Spotlights and much more! This is where your PROeducators will introduce themselves to the class and give you their story and background into Make Up. They will then begin with a Live Interactive Eye Make Up Demonstration where you will watch and be encouraged to ask questions and interact with both your PROeducators and class mates. This is your time to shine, where you will practice and recreate the looks you have been taught from the first part of your day. You will be guided and support by your PROeducators, so help and advice will always be on hand, to help you achieve your best work! 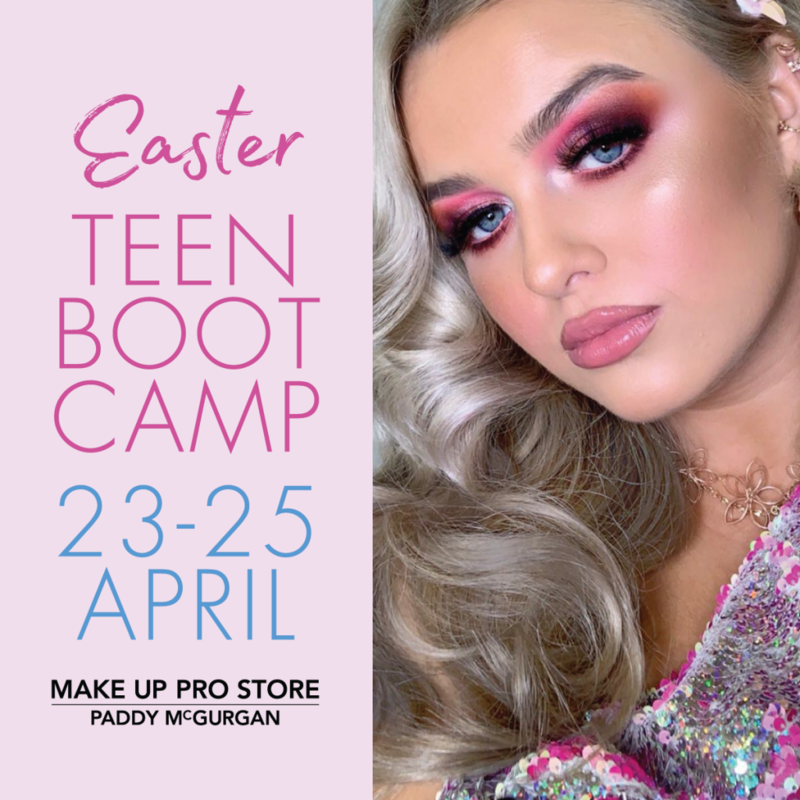 You will receive a Make Up Pro Store certificate of completion when you complete your course and will also be given 15% off all products on the day of your course. Do you know a MINI MUA? Day Three- Festival Make Up- Create your Own! Then this is the Perfect Easter Treat for them! Do you want to perfect your make up skills? Or maybe have a keen interest in makeup and want to see if maybe its a career for you? This hands on 3 day course is perfect! Each day you will see our trained artists demonstrate the latest glamour looks, trends & techniques and with their guidance you will get to practice on each other and yourself to master the steps! And if that wasn’t enough you get a Goody Bag, Certificate on Completion to help you continue to practice at home! Published on 12th April 2019.